It is a device the same size as a watch and can be a life saver. Often talked about as “Athena”, the device was part of a successful crowdfunding campaign and has been brought to the market. What does it do? 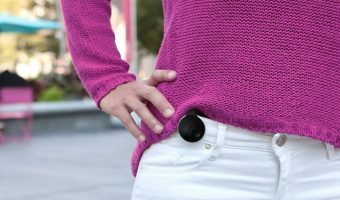 Many people are attacked and assaulted worldwide and this is a … [Read more...] about If You See A Woman Carrying This Small Black Device, This Is What It Means?